Visit the Electra Guitar Page! 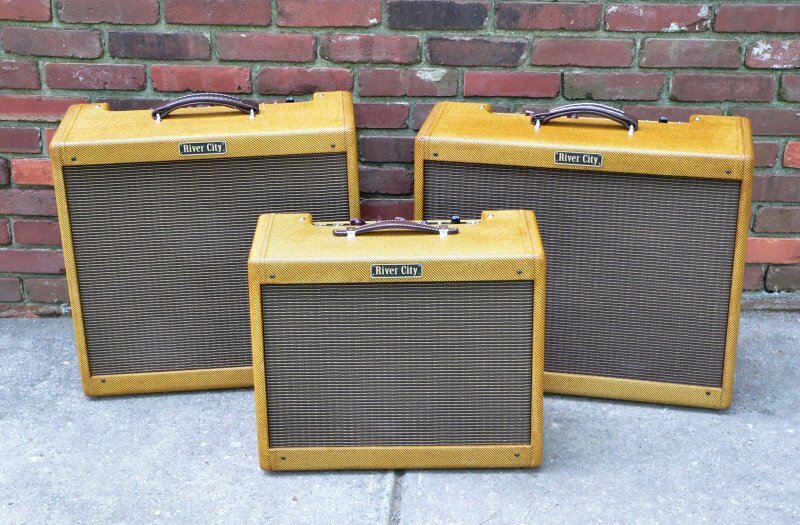 "...these amps are here to pay tribute to old fashioned LO-FI tone! 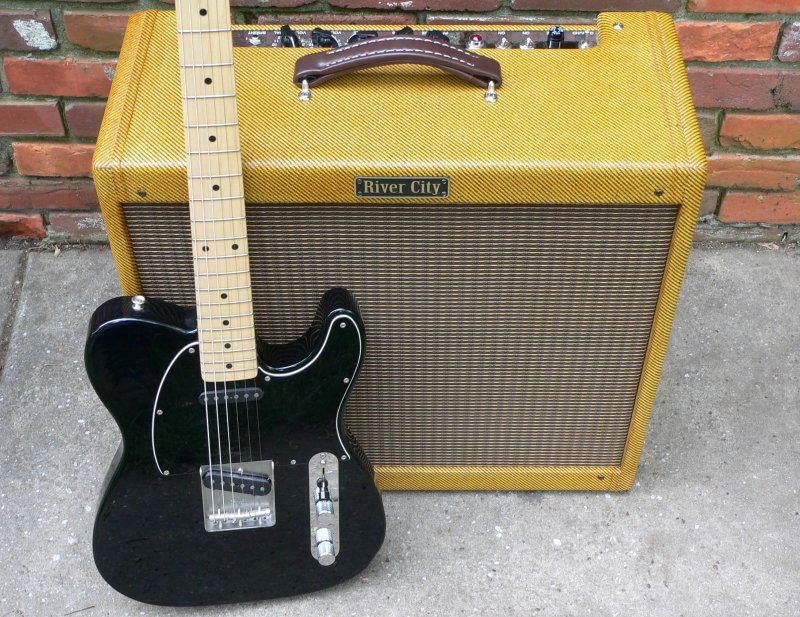 ...simple well-made amplifiers that are easy to dial in awesome tone. Good amps can do just about everything with a couple pedals and the volume knob on the amp and guitar..."
"I am not looking to be all things or to have every feature. 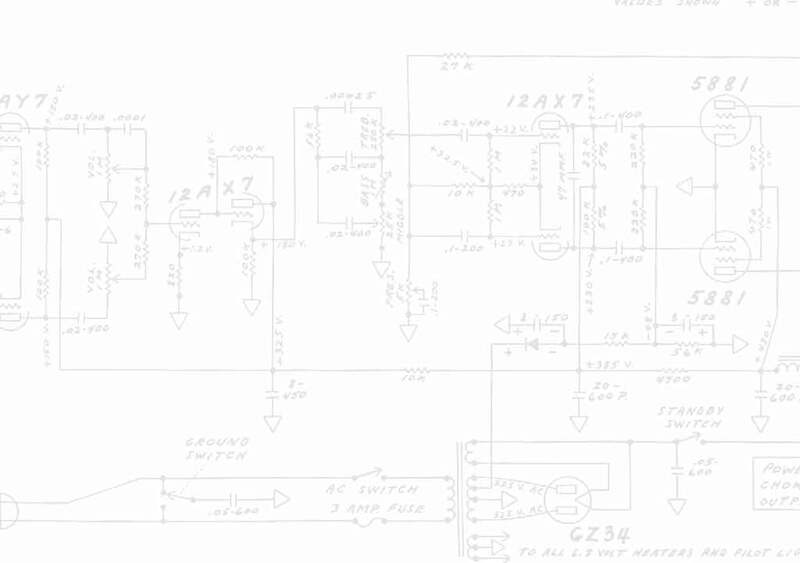 I would rather strip features to the core and have tone for days than 50 knobs and switches and tone that sounds like..."
John Thornburg is devoted to bringing more good LO-FI tone into the world, to the delight of his friends and clients. When he is not busy with these pursuits, John appies his superhero powers to fighting crime and living the good life, the LO-FI way! Visit the Vintage Electra Page!